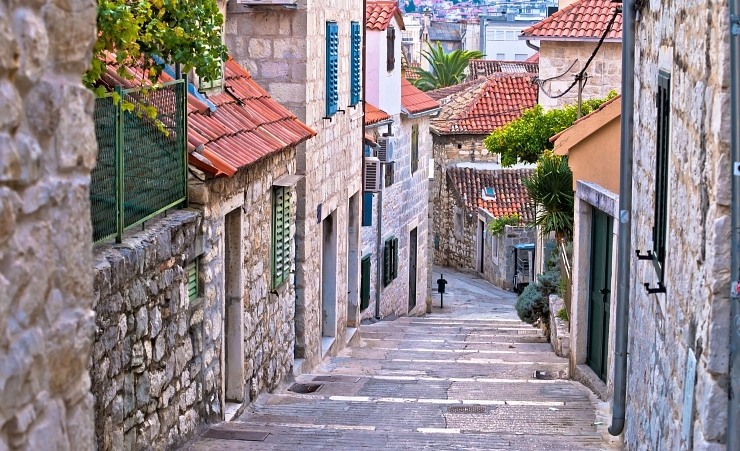 Split is a bustling city perfectly located between the mountains and the sea. 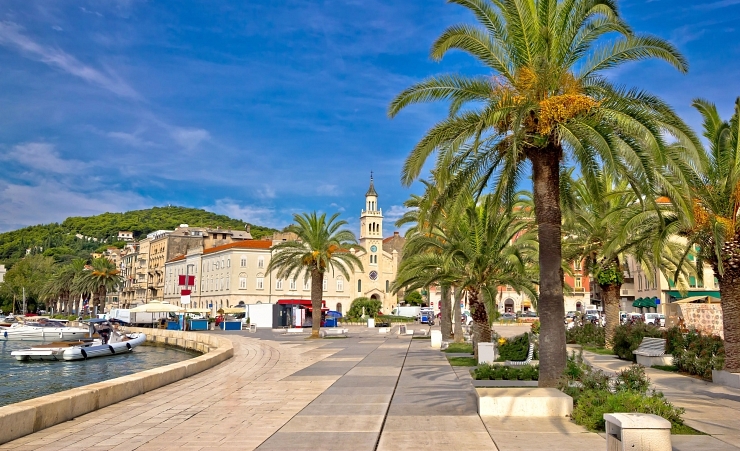 It is Croatia's second largest city and is always lively, this city has the right balance of traditional and modern attractions. In the city there is heaps of bars, restaurants and nightlife. 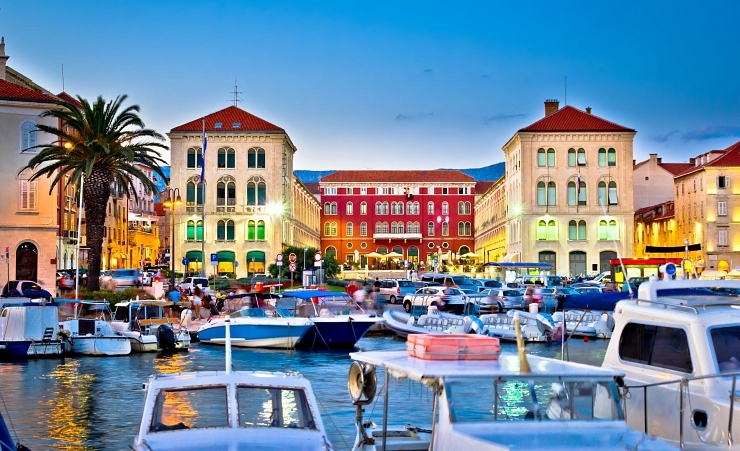 Many quieter coffee shops and cafes can be found near Split's stunning harbour. Around here you can book some excursions including wine tasting or sea kayaking. 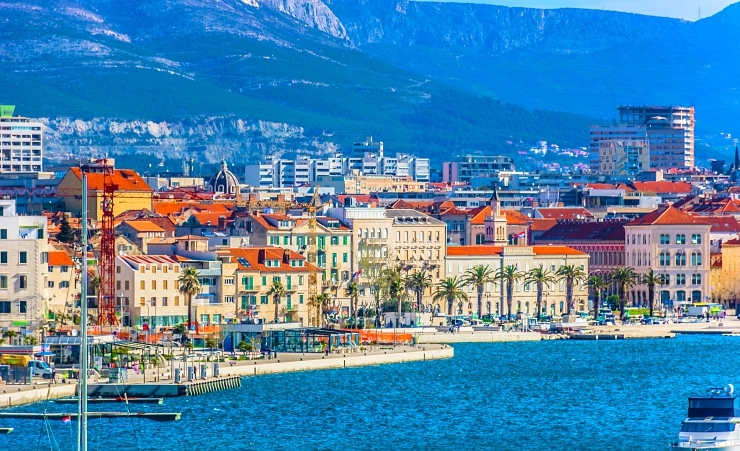 During a visit to Split ensure you spend some time in the 'old city', which is one of the oldest cities in the world and protected by UNESCO World Heritage. Once upon a time, the city was under the rule of Roman and Austro- Hungarian Empires; you will see how this reflects on their culture, and architecture with many palaces, museums and cathedrals containing centuries of history. Only 15 minutes' walk from the town you will find some beautiful beaches surrounded by places to grab a bite to eat or get a drink. Marjan Hill is a popular viewpoint for tourists as it overlooks the whole city, you really must see it to appreciate how beautiful Split really is. On Marjan Hill there are two churches, St. Nicholas and St. Jerome, which are full of old tombstones dating back to the 18th century. If you make it to the top of the hill, you can sit a relax in some of Split's best coffee shops whilst you awe at the view.